We're all looking to escape the cold winter weather and for many people in Europe, Tenerife is one of the top choices for a winter holiday: it's part of the EU, it's well connected via low cost flights, the weather is warm enough that you can get a tan and let's not forget the good food and cheap beer. It's true that the weather in Tenerife in January can be a bit tricky, because it's still winter after all, but the temperatures will still be well above what we're used to on mainland Europe. We've frequent visitors to Tenerife in January, just because in our opinion the island has the best climate in the month of January. If you're interested to read more about winter temperatures in the Canary Islands, go to our page about the hottest island in the archipelago. 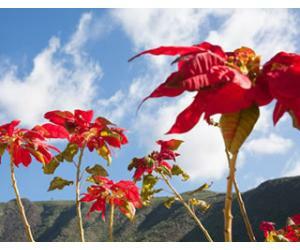 During the winter months the weather in the south of Tenerife is very different compared to the North. It may well be cold and rainy in Candelaria and Santa Cruz de Tenerife and warm and sunny on the south coast. How warm is Tenerife in January? 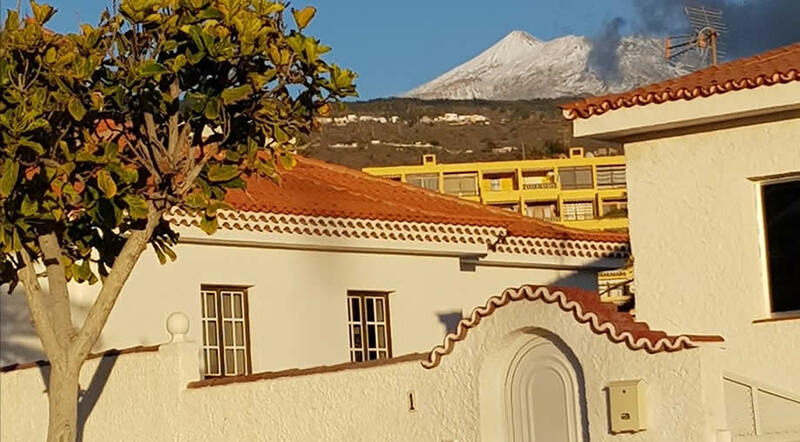 For example, during our 2018 holiday to Tenerife in January, there was massive snow inside Teide National Park and on the peak of Mount Teide, but the weather in the south was still warm and sunny and perfect for the beach. There's nothing more pleasing that sipping from a cold beer in front of the ocean while looking back at the distant snowy peak of Teide. 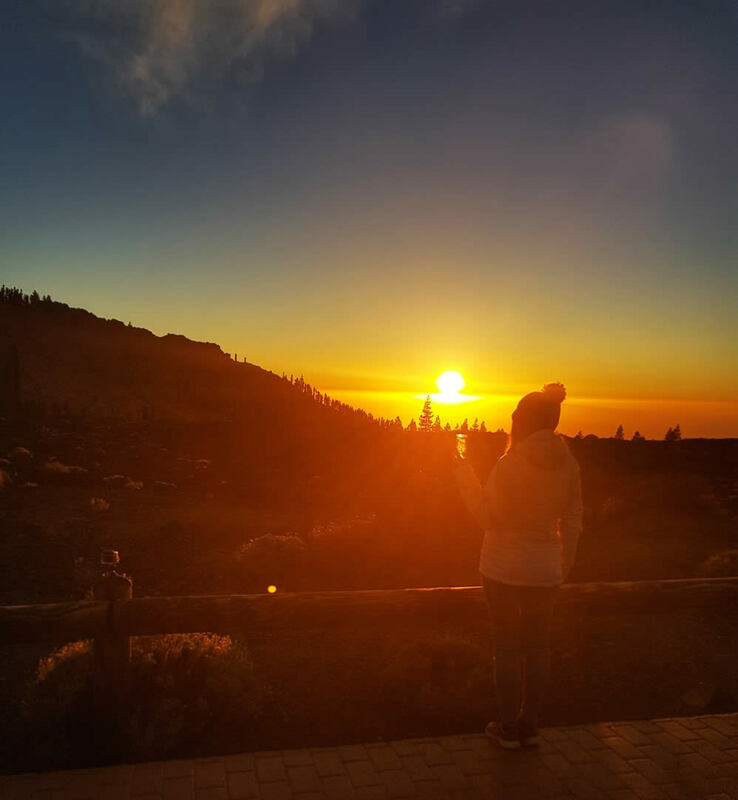 However, if you're planning to do some hiking inside Teide National Park you may want to plan your holidays at another time of the year. In 2018, there was heavy snow inside the park and the roads were closed for several days, as well as the cable car that takes you up the volcano. 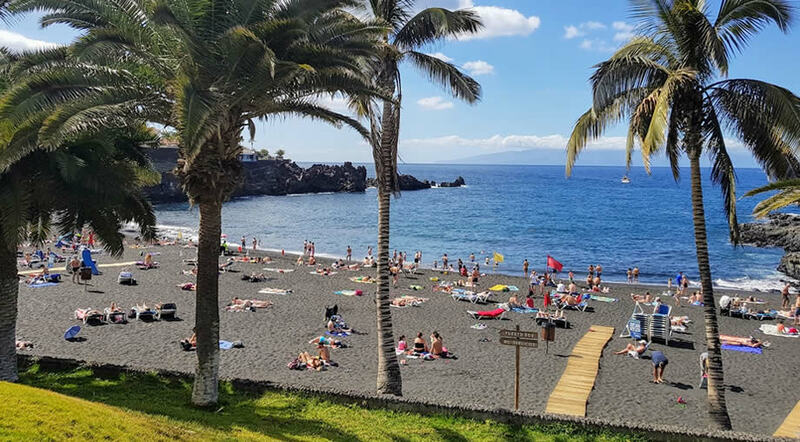 During the daytime temperatures in the area of Los Cristianos, Playa de las Americas, Puerto de Santiago, Playa San Juan went up to 25 Celsius and during the nighttime they went down to about 16 Celsius, so a light jacket or a cardigan was well needed. If warm is what you're looking for during your winter escape, then we suggest that you stay in the south of Tenerife, where you have the best chance for sunny days and beautiful weather. 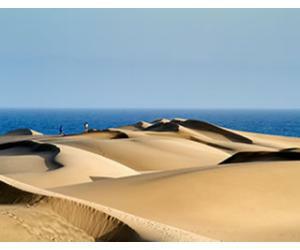 Tenerife is an island of contrasts, and this reflects on climate as well. It's not unusual here to leave the warm south wearing only a T-shirt and flips flops, and in a matter of minutes, by driving up to Villafor for example, to need a jacket and some warm socks. We love wandering around the island and discovering new places and corners each day, so we always have in the trunk of our car warm clothing and shoes, so we can be prepared for the always changing weather in Tenerife. Especially during the winter months, like January, February and up to March. What should you pack for a winter break in Tenerife in January? Most important of all... your bathing suit, of course! Other than that, you should pack lots of T-shirts and clothes that can easily be worn in layers. Always bring a cardigan with your, or a fleece or even a light jacket that is waterproof. If you're staying in the north of Tenerife or if maybe you're going to Puerto de la Cruz, you should pack warmer clothes and definitely long trousers. If you're planning to do some hiking while on the island don't forget to bring adequate shoes and gear, if you don't want to go shopping while on holiday. Playa la Arena is always busy, despite the fact that it's usually forbidden to swim here, because of the dangerous currents. This is a truly beautiful beach and the nicest one in the area of Puerto Santiago and Los Gigantes. 2. Watching the sunset over a sea of clouds is a unique experience which you should not miss. We went on the Teide by Night tour and in January the weather in the evening was quite cold, but the tour provides everyone with a warm blanket. 3. 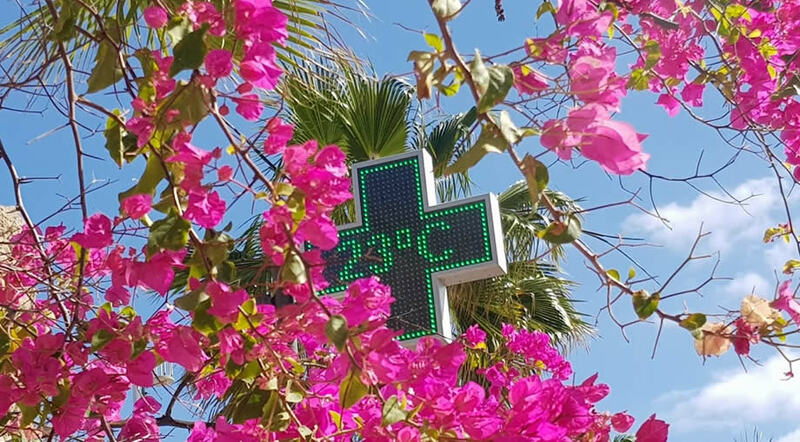 This was the temperature one morning at about 10:30 in Playa de Duque. The start of a great day for January, wouldn't you agree? This is actually not anything unusual, it's pretty typical for Tenerife weather in January (the south of the island). 4. 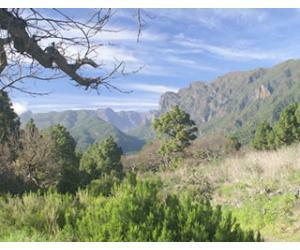 A very green view of Masca valley in January after a few rainy days. 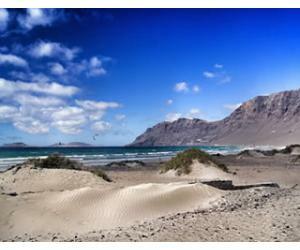 The entire landscape looked lovely and it's a recommended visit in Tenerife. 5. This is the wave pool at Siam Park just after the waves had stopped. The water is headed and Siam Park is definitely worth a visit, no matter the time of year, but be careful to choose a sunny day especially in winter. 6. Warm and sunny in Puerto de Santiago, while looking towards the distant snowy peak of Mt. 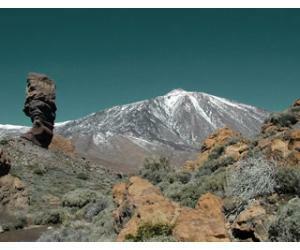 Teide. Puerto de Santiago is actually one of our favourite places in the south of Tenerife, especially during the winter months. This is because we often drive to spend our days in other places like Los Cristianos or La Caleta, and many times when the weather was cloudy in those places, we returned home to find that it was blazing sun in Puerto de Santiago. Of course this is not always the case, but we really like Puerto de Santiago as a base for visiting Tenerife. As you can see, temperatures in Tenerife in January are similar between towns and resorts in the south, but the temperatures drop in the north, where it also rains more compared to the south, which is more arid. What about rain in Tenerife in January? Statistically, January and February are months with the most rain in Tenerife. But then again, most of the rain will be happening in the north. In 2018, during our 3 week stay in January there were virtually no dry days in the north of Tenerife. Storms after storms and rain after rain, but the weather in the south was great and we didn't see a drop of rain. However, weather is always unpredictable, so if you have a few rainy days, check out our aticle about what to do in Tenerife when it's raining. How about calima in January? You can also read about weather in Tenerife in December, if you're trying to decide when to come for your winter holiday. 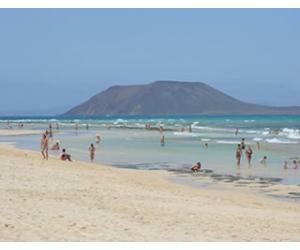 During our stay in Tenerife in January, the beaches with the warmest water were Las Vistas and Playa del Camison, both in Los Cristianos. We also went for a day trip at Siam Park, where the water is heated to a comfortable 24 Celsius all year round. 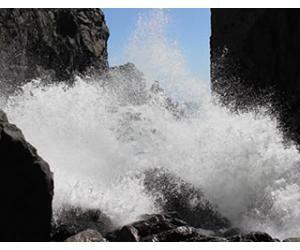 The water in the north of Tenerife is considerably colder that in the south, and most of the natural pools are not accessible during the winter months due to the rough seas.